Finland—20 mm gas operated machine sun for airplanes. 20 Sep 1936. Additional information on L-37 Finnish machine gun with photos. 20 mm gas operated machine gun for airplanes. 16 Jun 1936. Describes L-37 machine gun used in Finnish Air Force and designed by Finnish government rifle factory. The L/S machine rifle, model 26/32. Jyvaskyla, Finland, 1933. Unique feature—permits firing of cartridges of different calibers. 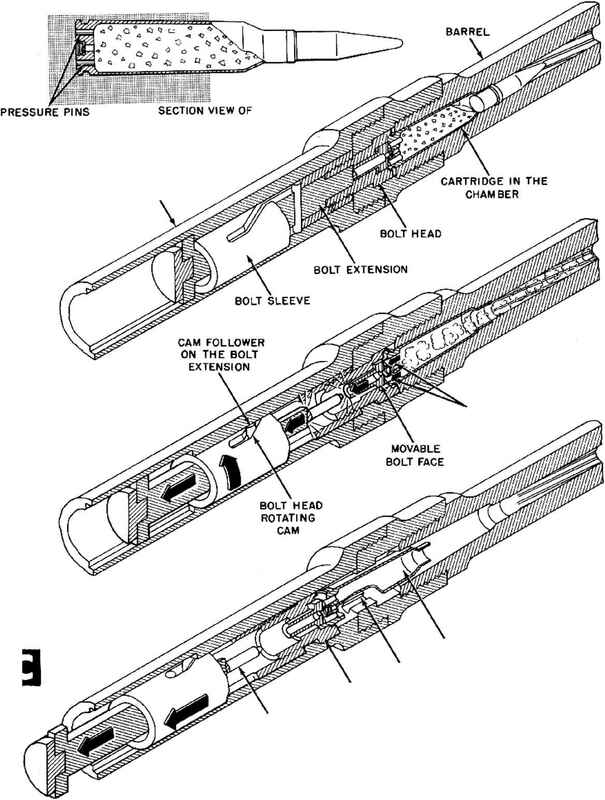 Brochure describes and illustrates this weapon.